Assist in preparation Monthly Progress Report. 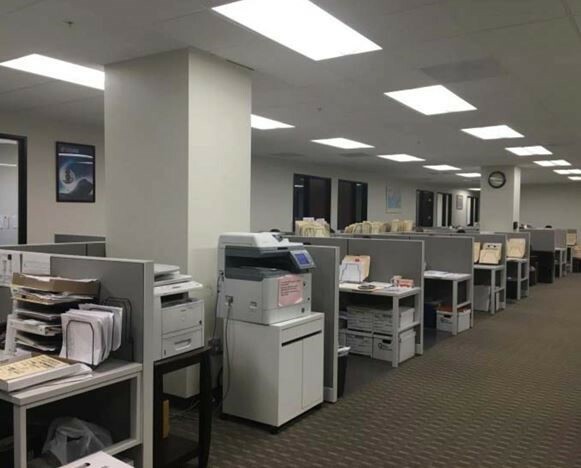 consolidation services out of Shanghai and other parts of China. 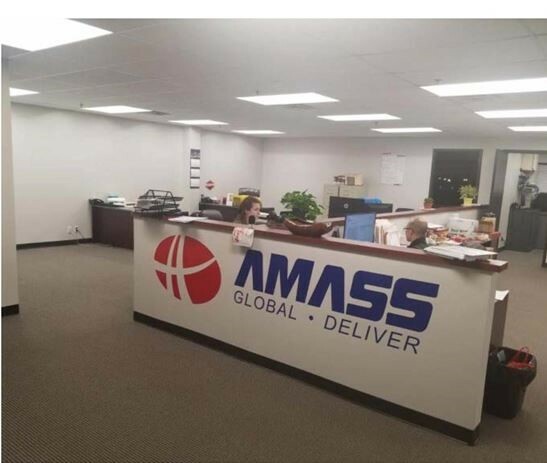 Continued diversified expansion beyond its core business has made AMASS acomprehensive logistics solution provider, covering global LCL, FCL, AIR cargo, warehousing, logistics, distribution, dangerous cargo, customs clearance, transportation and trading services.